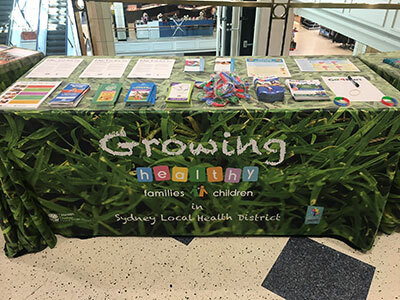 On August 30, we took part in the Child and Family Services Expo at Roselands Shopping Centre. Read on to find out more about the day and how you can be a part of the next one ! At the Child and Family Services Expo parents were able to talk to a health professional about their child’s health and development, whilst children had an opportunity to play games and do craft, have their face painted and make a balloon animal. All of this while doing their weekly shop at Roselands Shopping Centre. Families could also speak to our childhood dietitian, Kalliope Polyronis about sugar levels in drinks and healthy alternatives whilst children played balancing and coordination games under the watchful eye of Kathy Kouretas, our physiotherapist. Our friendly speech pathologist, Megan Ristuccia was offering free talking and listening checks for preschool children. If you missed out on visiting us but would like advice from our team, we’re always happy to help. Call the Child Health Information Link (CHIL) on 9562 5400. 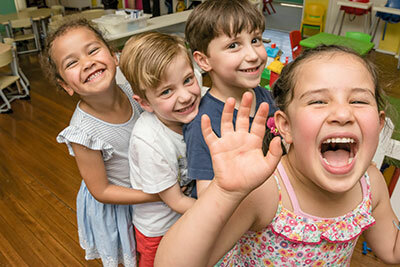 Even though the Child and Family Services Expo is over for this year, there are still lots of other opportunities to get child health and development information at Roselands shopping centre. Playgroups in the Shops takes place every third Thursday of the month from 10am – 12pm in the Food Court, level 2, Roselands Shopping Centre. There are craft and games to keep your child busy while you speak to our health professionals about your child’s health and development and we have lots tip sheets to help you at home. All families are welcome so come along and join us at this free event.